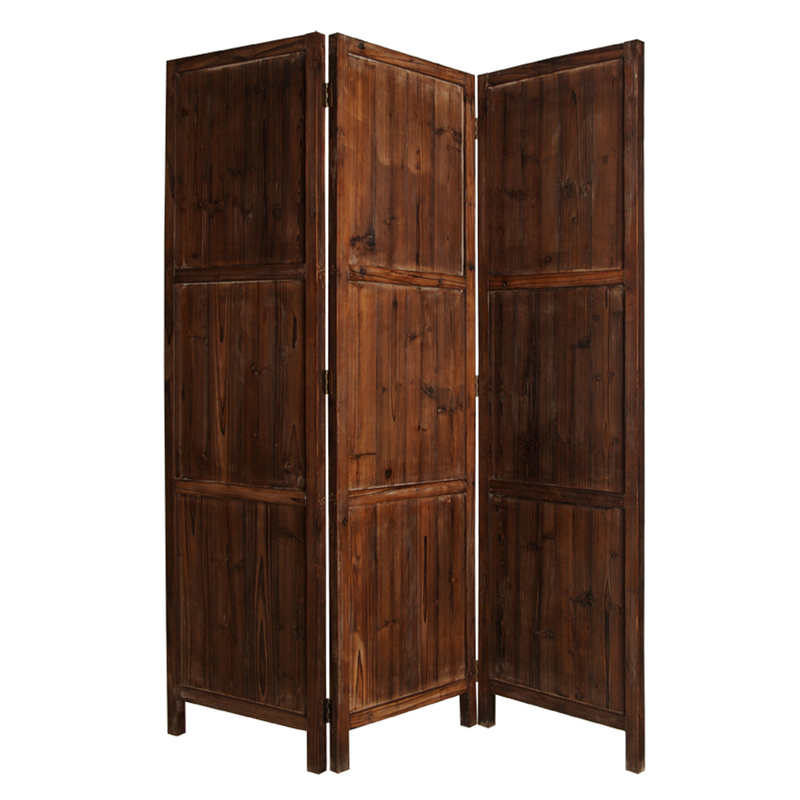 The Ponderosa Screen is a three panel solid wood screen. Each panel is complimented with a rubbed, rustic and weathered finish. This screen is finished on both sides.